The official election campaign period for the autumn Latvian parliamentary election has begun on Saturday, June 9. During the next 118 days, political parties will have to count and register in their election income and spending to ensure the money is withing the legal campaign spending limits. 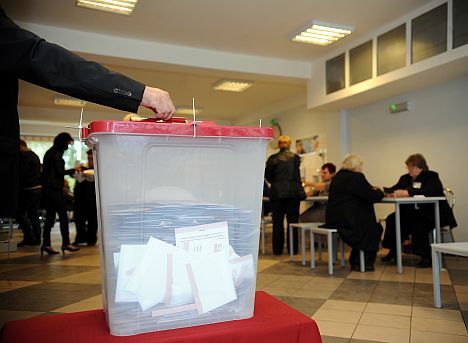 From June 9 and October 6, a Latvian political party running for Saeima in all election regions, is allowed to spend the maximum sum of 533 347 euros. A private individual not linked to political parties, however, is allowed to use funds not exceeding 6 450 euros. It is not allowed to use administrative resources in the campaign and on the election day, as well as 30 days prior to the election day, the October 6, parties are not permitted to place campaign materials on the broadcasts of electronic mass media.